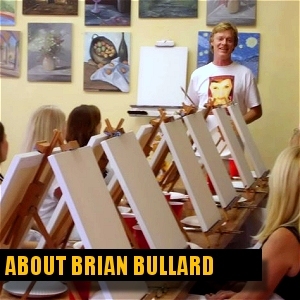 How Much Does a Paint & Sip Franchise Cost vs Independent Studio? 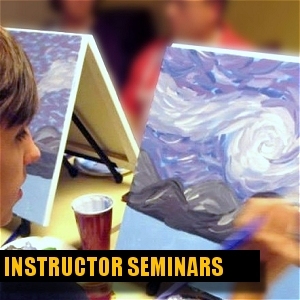 Learn how much a paint and sip franchise costs and how to open a studio at lower cost with higher profit and return on investment using our art business consulting! 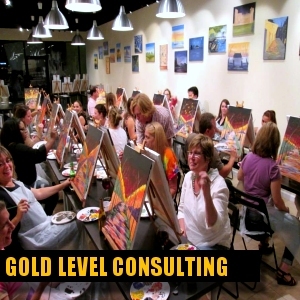 This is our independent "paint and wine" business consulting program vs the leading franchises in a side-by-side comparison of cost and other factors. 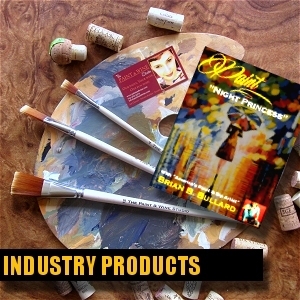 Available options & services for developing your "paint and wine" studio. We offer the same as any franchise, plus much more. Average total investment until you open your sip and paint type business. Our program recoups your investment and generates profits faster than any franchise or other business in the "paint and sip" business industry! Source: information in this comparison was gathered from our own experience, competing websites, and feedback from customers who have spoken to a franchise.